Everybody needs an occasional makeover. Don’t go too far. Don’t completely abandon the old you. Even as you move into new types of business, you should retain the things that made you recognizable and unique to clients in the first place. 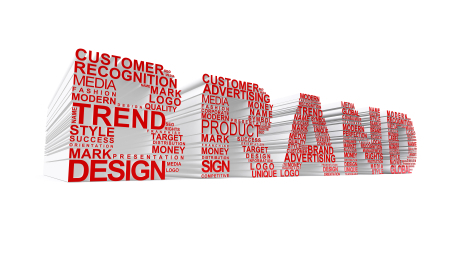 Maintain identifiable aspects of your old brand. Sell the new you. Develop a message that conveys who you are and where you’re going now, and push it in every medium applicable to your work. I used to sell myself as the person who could help you “leave the office earlier,” but discovered it didn’t resonate with leaders. So I changed my personal tagline to “Maximum Results in Minimum Time,” and the new angle seemed to go over better. Get social. Nowadays, social media is the perfect place to publicize your reinvented self. Be engaged and active on Facebook, Twitter, YouTube and LinkedIn. Revamp your online presence to reflect your new attitude and direction. Does your website show what you were doing two years ago? That’s not good. Present the very best new Brand New You to the world. Be honest with the public and true to yourself, and you’ll keep clients interested. ← What’s Your $1 Billion Idea?